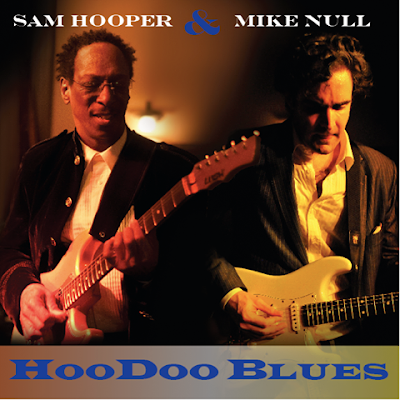 I just received the newest release, HooDoo Blues from Sam Hooper & Mike Null and I really like it. Hooper and Null take classic blues and contemporary blues tracks and make them fresh. Opening with Jr Wells' HooDoo Man Blues, Hooper takes the vocal lead with confidence and over a renewed rhythm track rips a really nice guitar solo. Hooper is a creative and talented soloist and isn't afraid to let it out! 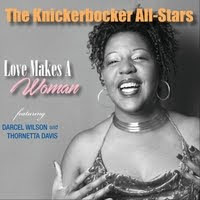 On original track, Itchin' To Be Your Man, Hooper takes the lead on vocal of this low slung jazz number with tight drum work by Reggie Holmes and dazzling key work of Sakait Bakksar. Derrick James lays down a solid bass line and Hooper trades lead guitar riffs with Mike Null molding smooth results. On Albert Collins', If Trouble Was Money, Null does a super job on lead vocal and shares lead guitar responsibility with Hooper. A blistering intro by Null sets up high expectations and the boys don't disappoint. 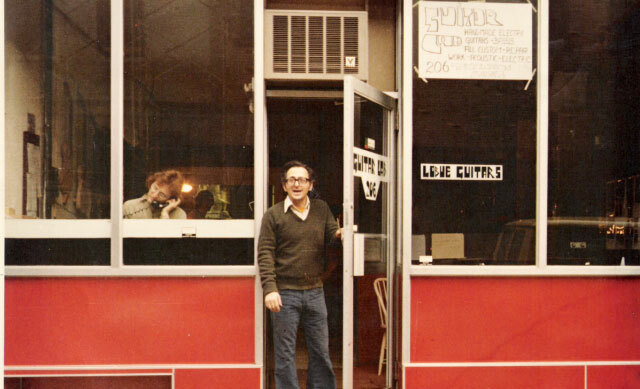 Maintaining the general flavor of Collins' original track but without mimicking any of his distinctive guitar style, Hopper and Null craft their own successful interpretation of this classic. Excellent! Hooper is back out front again on Billy Gibbons' Just Got Back From Baby's opening with a nice keyboard intro by Baksar. With a clever move of pace, this track from the Best Little Ol Band In Texas has a totally different feel and impact. Null and Hooper's innovative guitar soloing goes places that Billy has never gone on any ZZ Top release making this track sound totally fresh and original. Clocking in at almost 8 minutes sit back and enjoy the ride. Wrapping the release is a new look at Messin' With The Hook, John Lee's take on Messing With The Kid. 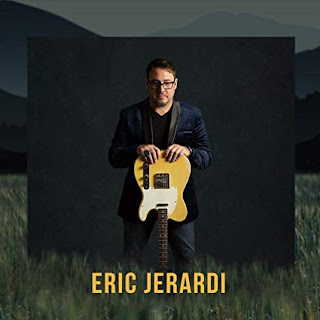 With a plucky jazz infused sound and hot bass riffs from James, a nice extended electric piano solo from Baksar and relaxed guitar soloing by Null, this track sings. This is a solid finish to a solid EP by 4 talented musicians.